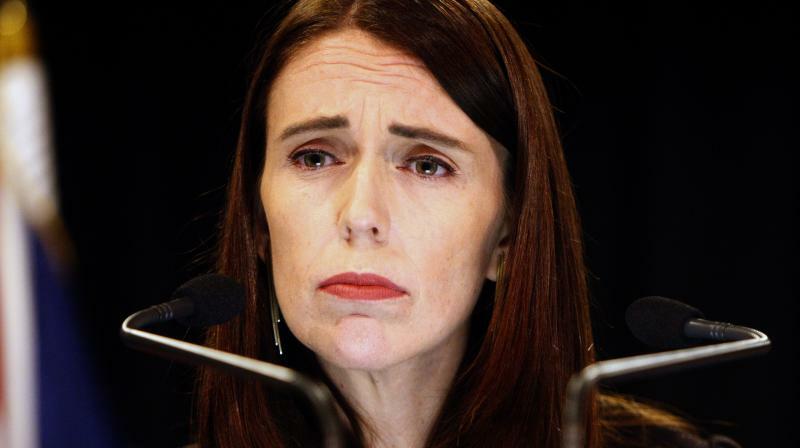 Wellington: All but one member of New Zealand's parliament voted on Wednesday to change gun laws, less than a month after deadly shooting attacks on two Christchurch mosques that killed 50 people. The gun reform bill, which passed 119-1 after its final reading in parliament, must now receive royal assent from the governor general before it becomes law. Brenton Tarrant, 28, a suspected white supremacist, was charged with 50 murder charges after the attack on two mosques on March 15.